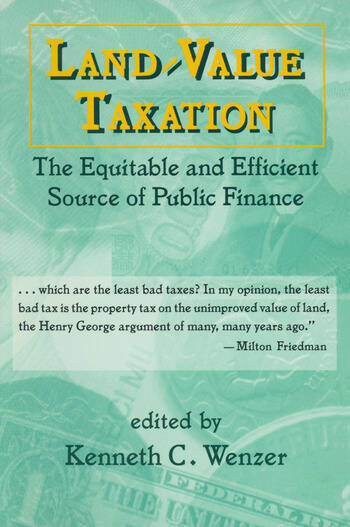 A distinguished interdisciplinary group of scholars examines the merits and shortcomings of Land-Value taxation, and how it compares and contrasts with the conventional property tax. The latter is shown as deterring enterprise to the detriment of employment and as pushing up the cost of improving property with inflationary consequences. The former, with evidence from places where it is already in use, is shown to encourage optimum land use, foster employment, and prevent urban sprawl.